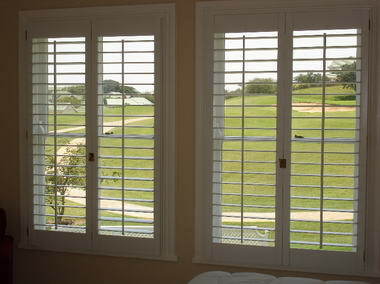 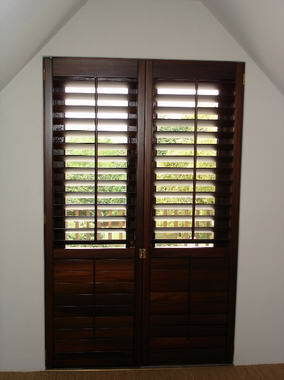 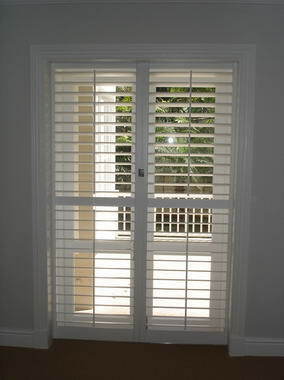 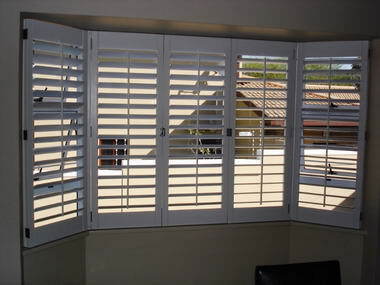 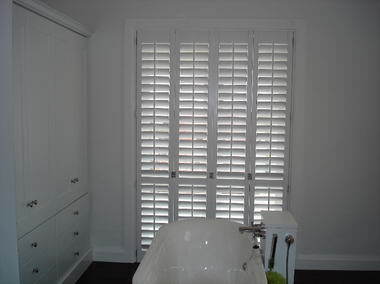 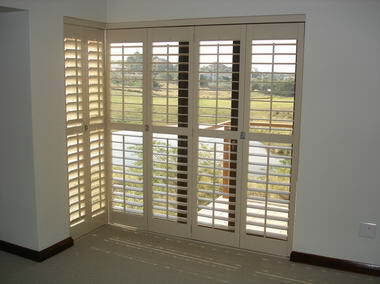 Earlswood Shutters - Since 2005 Earlswood Shutters has been successfully supplying plantation shutters for both residential and commercial premises. 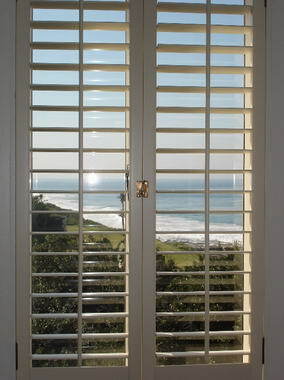 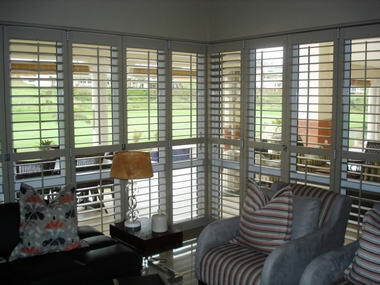 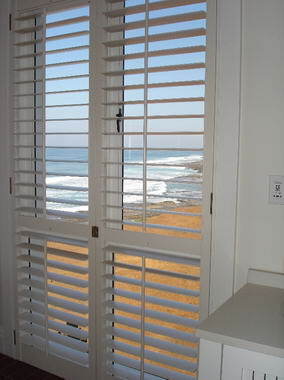 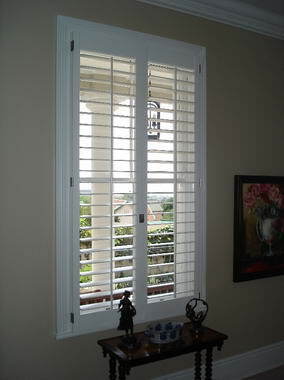 Our shutters are locally manufactured in our factory north of Durban and we supply shutters primarily to the KZN market. 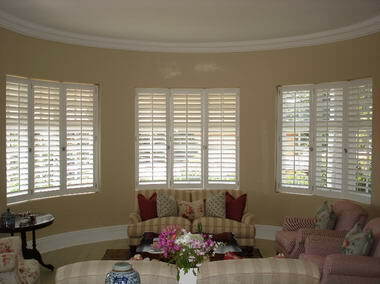 We use high quality paints and stains manufactured by reputable South African companies and are able to provide painted or stained finishes to the colour of your choice. 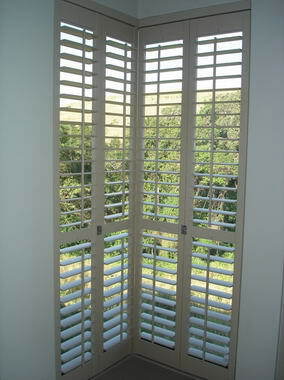 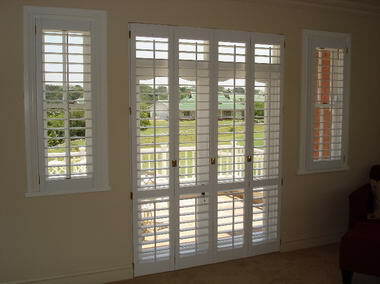 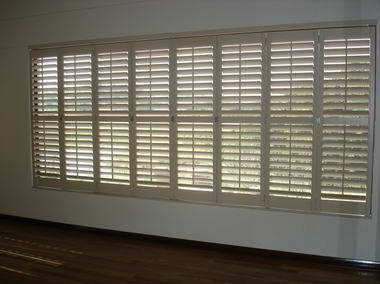 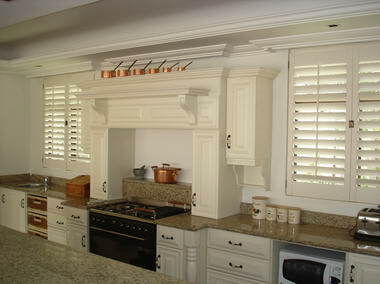 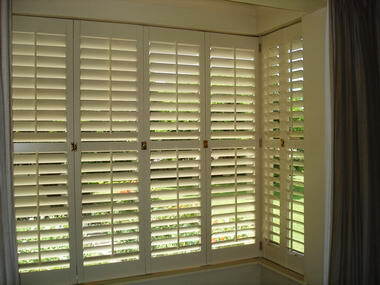 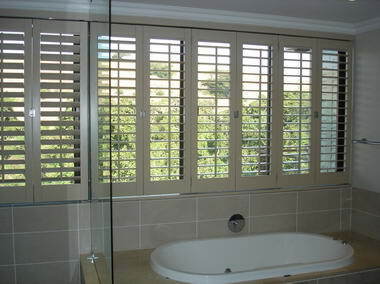 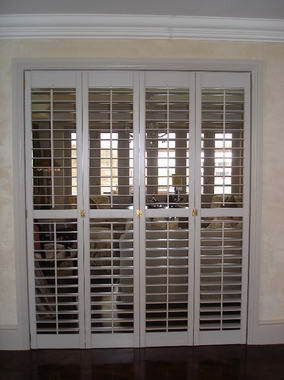 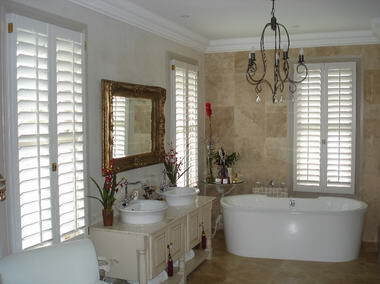 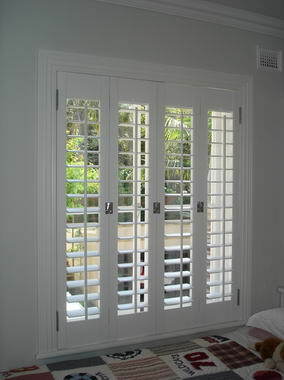 As we locally manufacture we are able to supply plantation shutters in any style or configuration.